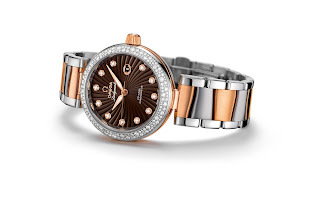 OMEGA, the prestigious Swiss watch company, as part of an illustrious exhibit unveiled some of their most precious timepieces from Ladymatic vintage and current collection in Bangalore, today. True to OMEGA’s quintessence, this exhibit blends grace, timeless design with the brand’s groundbreaking technology, like never before. The vintage Ladymatic timepieces, which have been flown from the OMEGA museum in Switzerland for this exclusive showcase, tell the story of innovation and evolution of the Ladymatic family of watches. 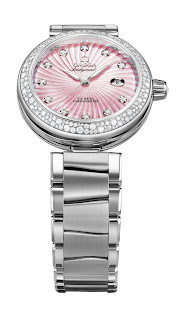 Introduced in 1955, the Ladymatic wristwatch line defined feminine grace and elegance in another era. 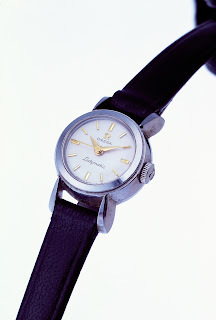 It was one of the brand’s first self-winding watches to be designed especially for women and it featured the smallest automatic movement OMEGA had ever made. 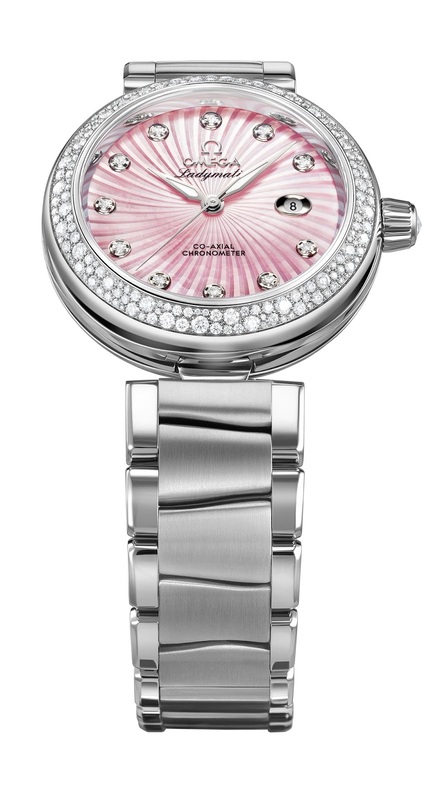 Displayed alongside the vintage watches were Ladymatic watches from the 2013 collection. 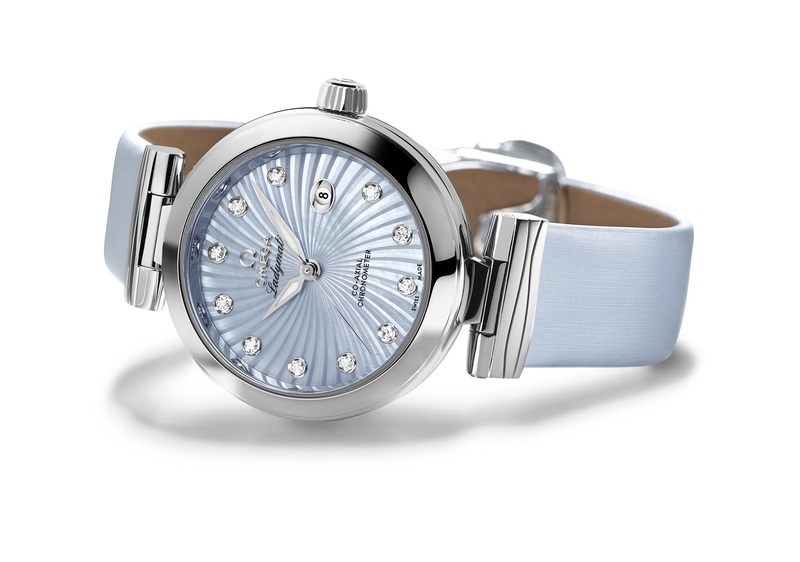 Taking forward the legendary name from the golden age, each Ladymatic timepiece today has taken a step ahead to infuse design originality and Co-Axial movement to give an entirely new meaning to the series and brand. An integration of innovative technology with stunning design always comes naturally to OMEGA, but keeping the aesthetic feel of the watch line in harmony with the brand essence requires the touch of brilliance. With the upcoming multi-city exhibit, the brand will look to showcase what makes every OMEGA timepiece, a collector’s edition. 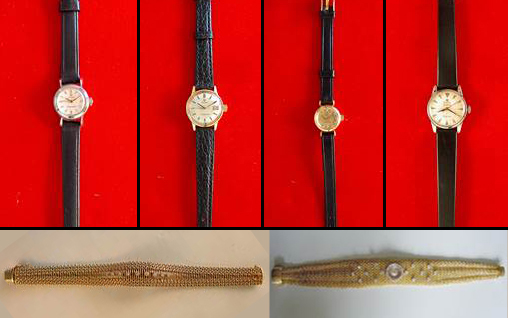 The exhibit in Bangalore was on display between 07 August 2013 and 08 August 2013 at the OMEGA Boutique, U.B.City Mall, Vittal Mallya Road, followed by Mumbai in the days to come. 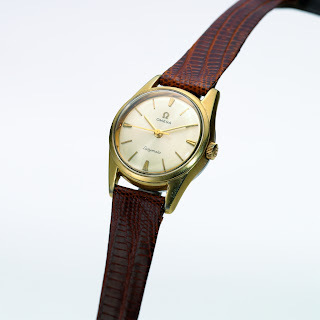 OMEGA was founded in 1848 and is a company of the Swatch Group, the worlds leading watch manufacturer. 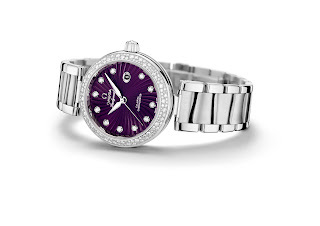 For 165 years, the brand has been synonymous with excellence, innovation and precision. Faithful to its original pioneering spirit, OMEGA continues to make technical and watchmaking history with innovation in areas as diverse as sports timing, cutting-edge technology and design – qualities that led to the conquest of the oceans’ depths and space. 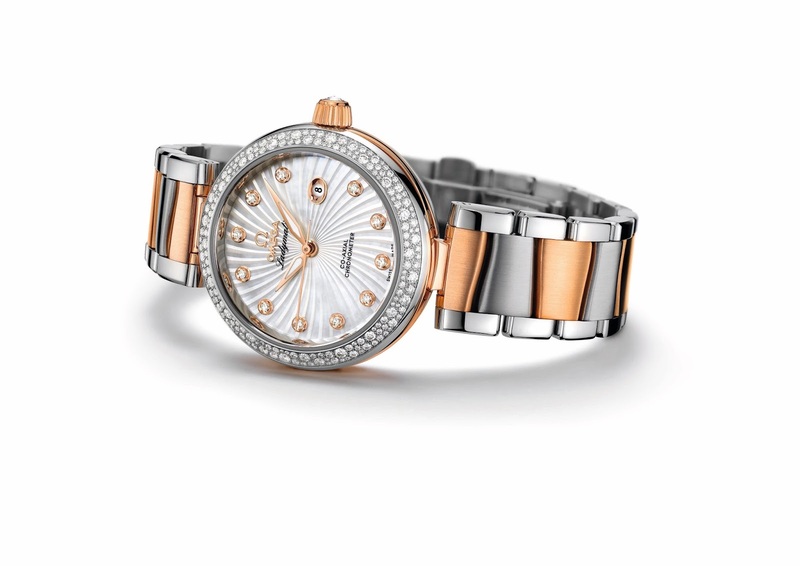 The brand has an unparalleled reputation for flawless sports timekeeping including, most notably, at 25 Olympic Games 1932. OMEGA’s timekeepers and data handlers are preparing to resume their roles at the Sochi 2014 Olympic Winter Games and the Rio 2016 Olympic Games.